Der Artikel Verena Rothe: Staying in Life wurde in den Warenkorb gelegt. Ihr Warenkorb enthält nun 1 Artikel im Wert von EUR 34,55. We are constantly growing older, and there are an increasing number of elderly people living with dementia who are merely being 'taken care of'. There is no question that we need alternatives to the established procedures. What can we do to create spaces where we can stay in life - rather than just staying alive? 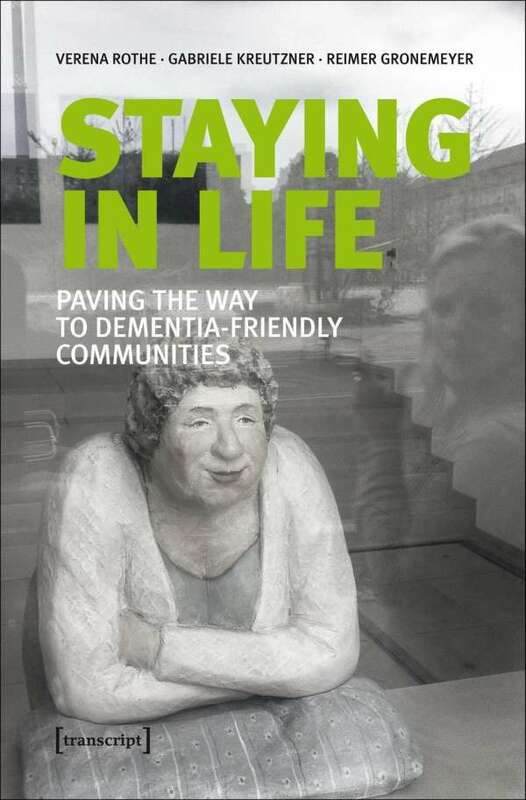 How can we turn the individual environments of people with and without dementia into 'places of human warmth'? In Germany, initiatives attempting to answer these questions are on the rise: Committed individuals from politics, art, churches, social and volunteer work etc. are creatively working towards dementia-friendly communities. In this book, three authors, intimately familiar with the topic, explore initial movements, obstacles, and first approaches.